I feel like everyone that goes into Peace Corps has a fear at some point of being forgotten by the people at home. As we go off to other parts of the world, the “normal” life continues without us. It’s not like it happens on purpose. We are bad about doing it in our everyday life, so why not expect it half way across the world? 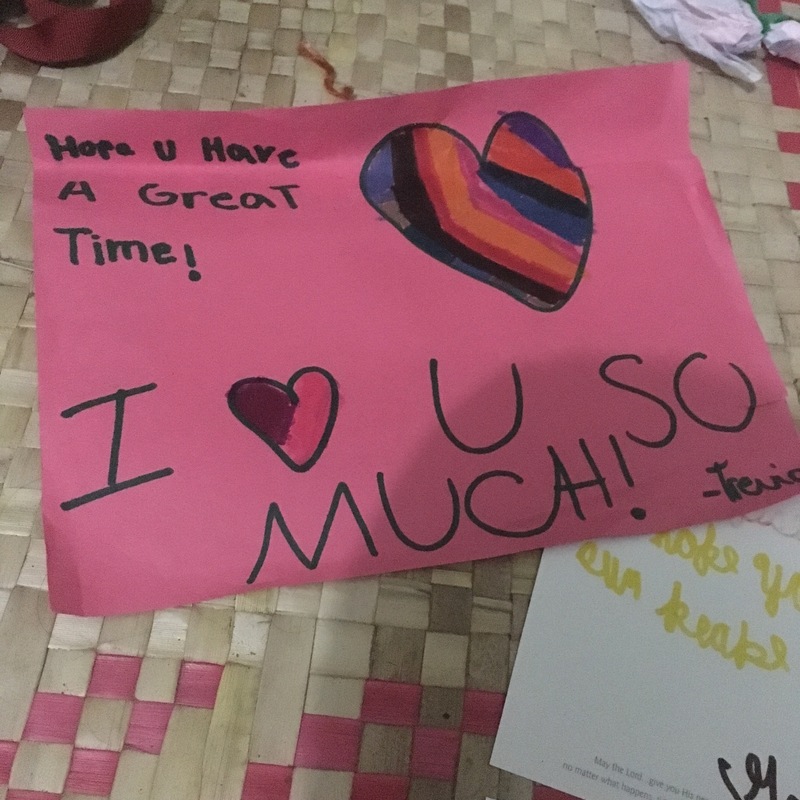 To future volunteers and to loved ones: it is hard for PCVs to be away during all those special moments happening in the lives of people we care about. That means the weddings, the birthdays, the holidays, and also the funerals, the medical diagnosis no one expected, the nights where our best friend really needs us by her side, or the family situations that seem to be forever changing..
Seperation is hard. Especially in such a remote place as Vanuatu. That being said. I am beyond blessed and humbled by the love I have received during my service. Both in my home in Vanuatu and from back home in the U.S. I lay here hiding my bug bites under the most comfortable socks that were sent to me by a dear friend and past coworker. 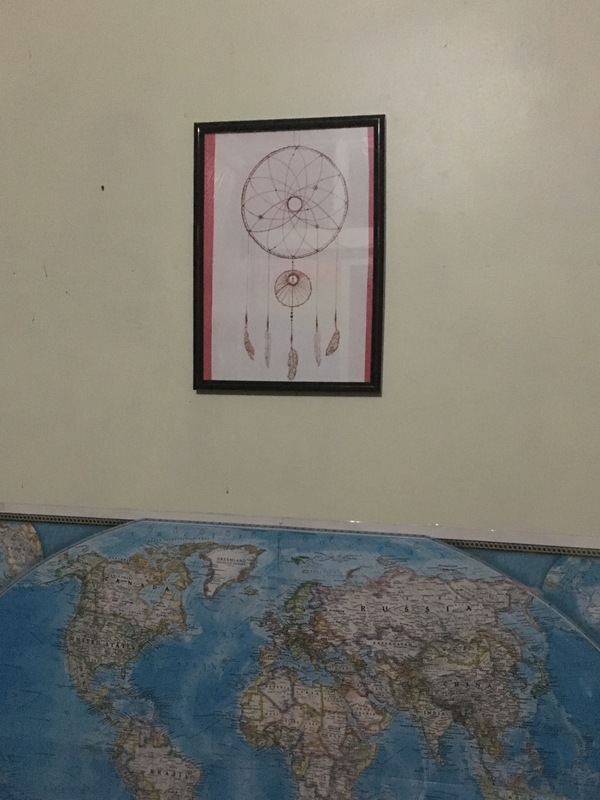 I am looking at a beautifully drawn dream catcher from my amazingly talented cousin, while listening to music on a computer my loving aunt so kindly sent me. This is not a blog about flaunting the material things I have been blessed to receive but rather a letter of appreciation to all those people who remind me that I am not forgotten, even when I am half the world away. That email checking in, or the snap of your babies growing up, or the quick imessage just reminding me I am on your mind… they all lift my heart up and make me feel like I am still a part of your life. I don’t even know how to thank my dad and grandparents for all the trouble they’ve gone through to download a program that is compatible for their lifestyles and my internet speed.. The beautiful post cards that have been sent to me are such a great way to brighten a day and teach my students about other parts of the world. The ones I knew were coming and the random ones are all so great and always a nice surprise. God is so good. He has given me more than I could ever ask for. In August/September, my computer stopped working, a week after that I faced some physical challenges that tested both my body and spirit and then not even a week after that my fiancé decided to leave both me and Peace Corps. To say it was a trying month is an understatement, but I was not alone. 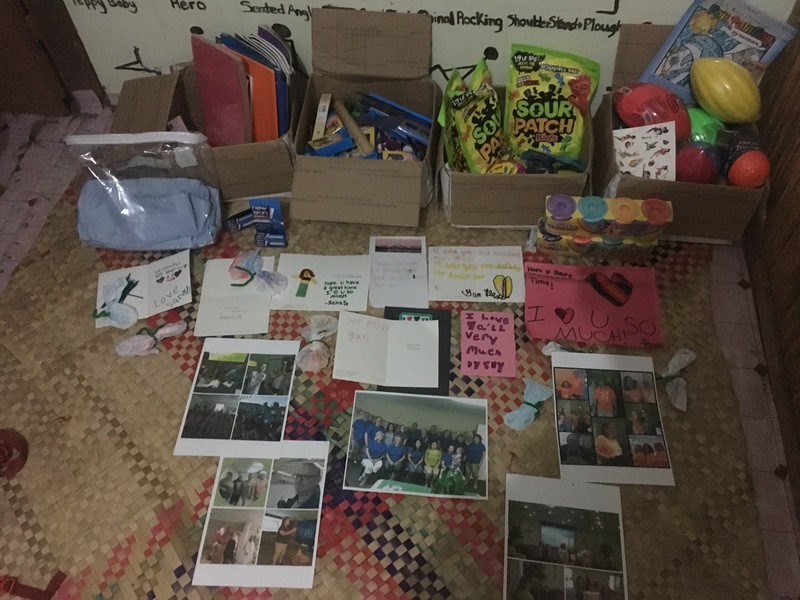 When faced with heartache, I had an outpouring of love both in Vanuatu and at home. I feared of being shunned by my community but instead grew closer and connected stronger than I ever was before. I began feeling my energy and purpose coming back to me. Family in both Michigan and Wisconsin sent me packages of love to remind me of positive thoughts when the world was trying to get the best of me. As I fought with trying to get a Mac fixed in a country that only has Windows, my beloved friend Lance spent Lord knows how many hours on the phone with me sorting out all my computer and blog chaos. I’M FOREVER INDEBTED TO YOUR EFFICIENCY AND PATIENCE. 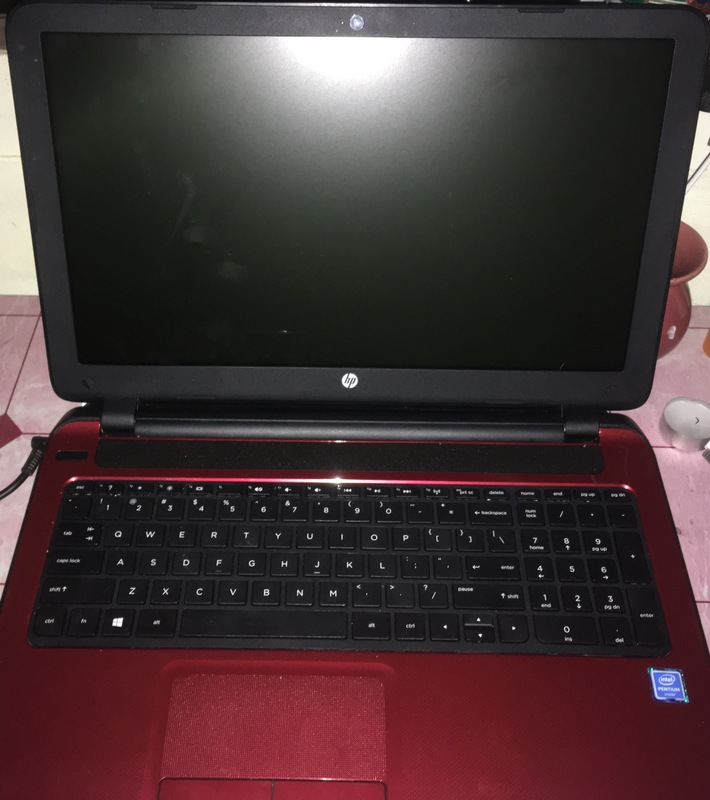 When I told my aunt all the trouble I was having fixing my computer she selflessly offered to send me her computer, which was practically new. She of course included some devotions that have made a steady habit for me in the mornings and are nice things to share in my yoga classes. 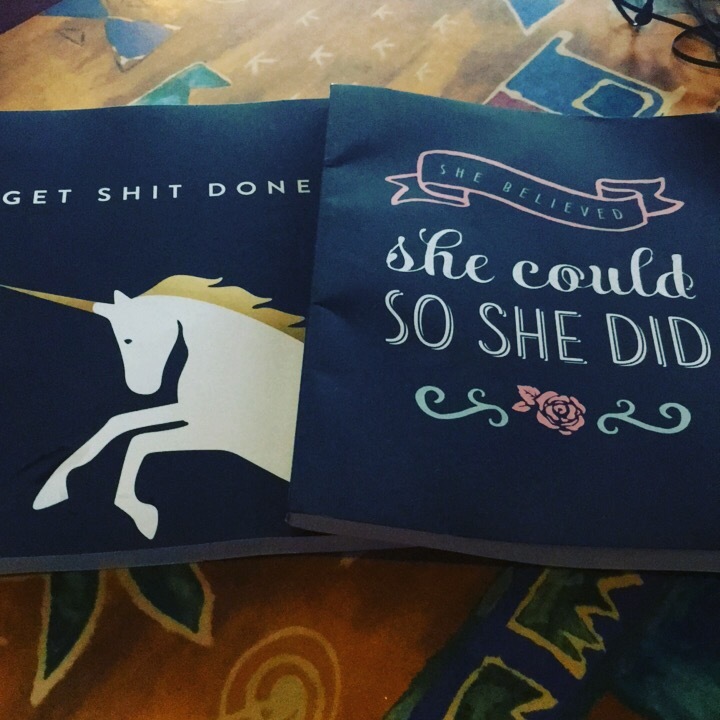 My best friend went out of her way to get me my dream bullet journal so I could start a new hobby. As a surprise, she added a replacement of my beloved flash pack that was now out of commission. Despite a crisis happening to a local member, my church still found time and resources to send me 4 boxes of very useful and sweet items. I’d be a liar if I said I didn’t cry when reading the letters from the kids and seeing the printed out pictures of everyone. It’s not the items or the length of the letters that make the difference. It is the love and support that my loved ones attached when they stepped out of their normal life and decided to think of someone on the other side of the world. I don’t even know how to express my level of humbleness for the blessings that have been poured onto me during my service. That is not to say I haven’t had my difficult times, but I have never had to face them alone. I know that on His own God is enough, but he has decided to place so many beautiful people in my life to guide and support me no matter the journey. I would just like to say thank you to everyone that contributes to my life. I have not listed all the instances in which interactions with people have made me feel a little closer to home but I felt it on my heart to show my appreciation and to say thank you. It really has turned what could have been a troubling start to service to a beautiful and exciting time.